Dallas One Hour Parties best place would be Mr Sugar Rush!!! The Ice Cream truck is a sure way to get your guest served timely. 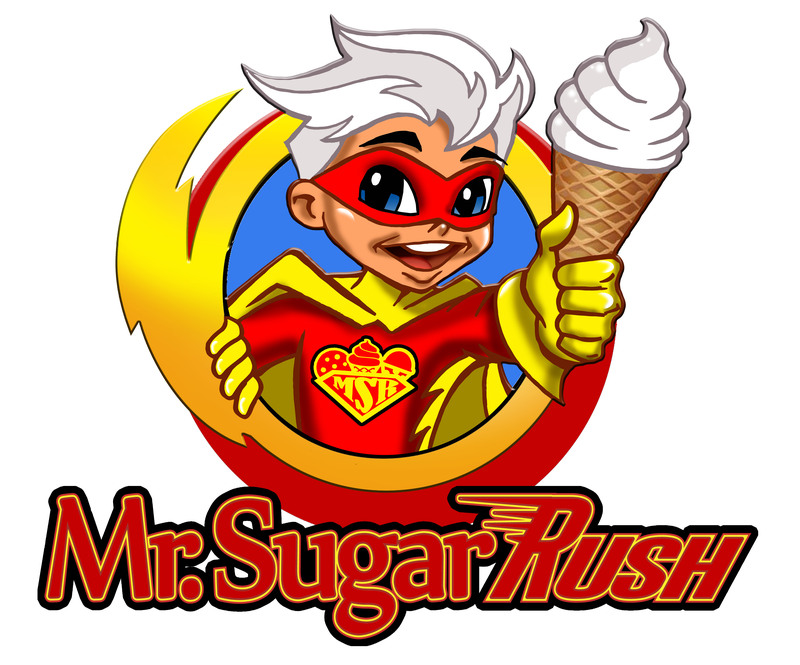 When it comes to speed, mrsugarush.com is what you need. Your guest will be jumping for joy as their favorite ice cream comes out the window. 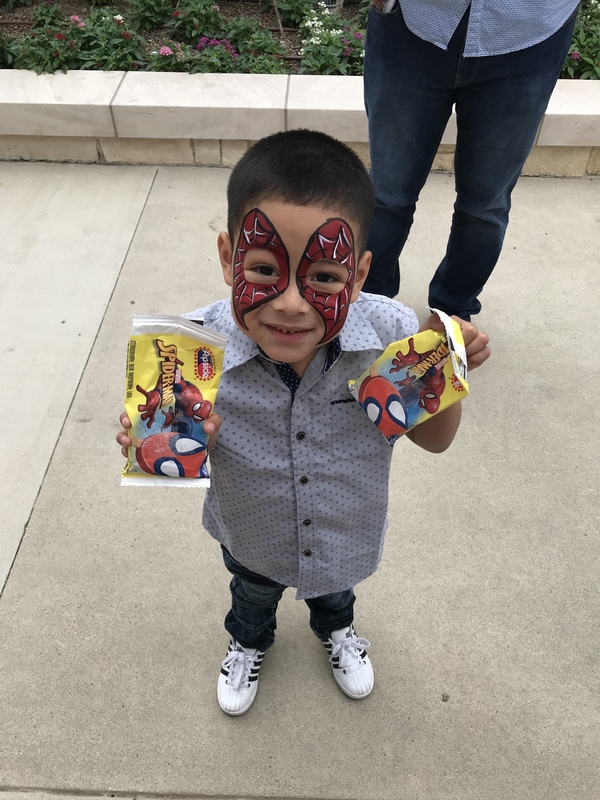 Don’t keep your guest waiting, book today!!! !